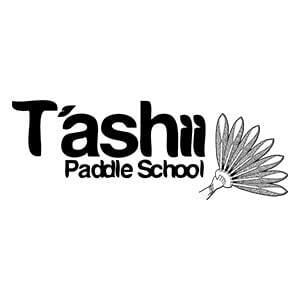 T’ashii Paddle School’s Paddle Canada courses are unique to the west coast. Lead by owner and Paddle Canada instructor trainer Emre Bosut with a focus on experiential learning and catching waves in the best surf locations. Spend less time in the class room, and more time catching waves! 2 Day SUP Surfing Course With Accommodation And Video Feedback. Spend 2 days in the water (2 to 3 hour morning and afternoon sessions). We’ll take you to the funnest waves to learn the basics of paddle surfing. Over this 2 day course, we build the skills needed to feel comfortable in the surf, read waves, and catch great rides. Our SUP surfing courses also include video feedback. The course will have a short evening session where we can check out the video from the day, this is an amazing way to learn from the day in a clam and relaxed environment. Relax and enjoy west coast style! T’ashii’s Paddle Canada courses include dorm-style accommodation at the Whalers on the Point HI Hostel, located along the water and right in town. Enjoy the easy-going lifestyle of the west coast in an affordable and truly west coast setting.